Travel to many places in Australia with a cheap rail pass! 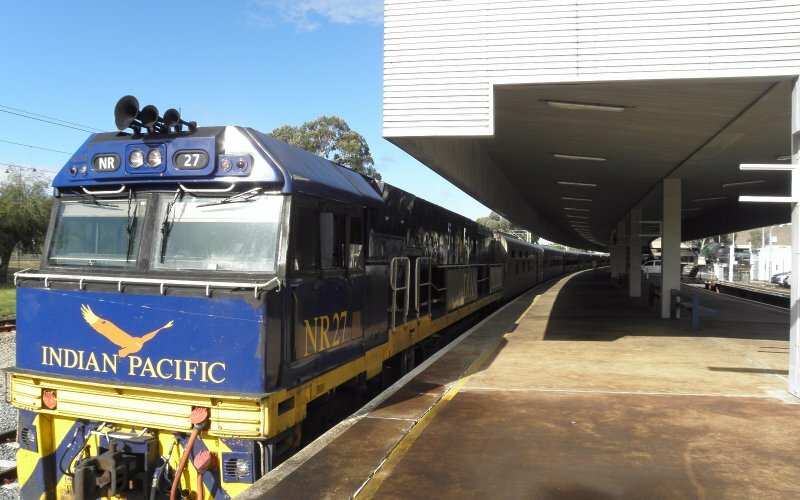 Travel throughout Queensland by train! Travel along the Queensland Coast by train! At Happyrail.com we also offer rail passes outside of Europe. Are you about to plan a trip to Australia? Great! We do offer an affordable Australian Rail Pass. It is a great way to discover Australia by rail. When you buy your rail pass in advance before you arrive in Australia you save up a lot of money on travel costs. A one way ticket from Perth to Sydney with the Indian Pacific is probably the same price as the rail pass. 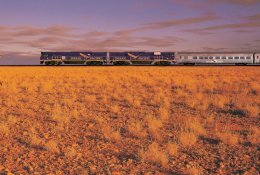 With the Australian Rail Pass you can travel on the famous Indian Pacific, the Ghan and the Overlander trains. With the pass you can also travel throughout New South Wales and Queensland. 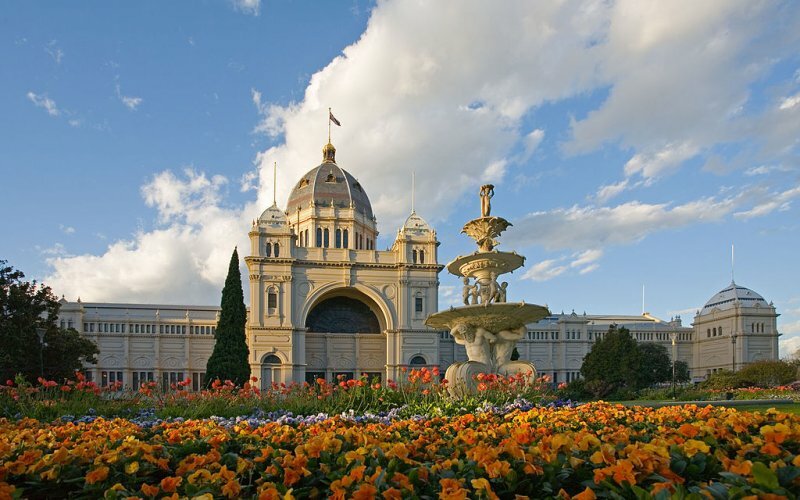 Along the way you can discover many beautiful cities of Australia, such as Sydney, Melbourne, Adelaide, Perth, Brisbane, Cairns, Darwin. 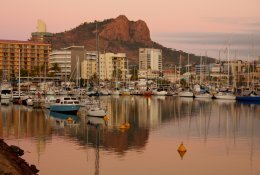 But Australia has more to offer than its big popular cities, places like Broken Hill, Kalgoorlie, Alice Springs and Mount Isa are great Outback towns to visit. 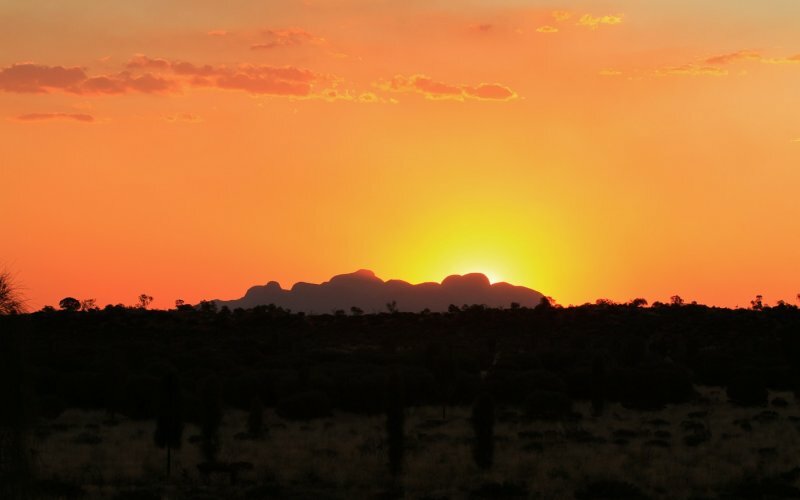 This is where you find the real outback life of Australia. 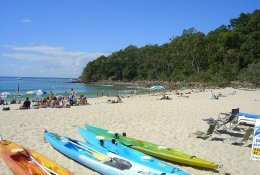 // Book the Queensland Coastal Pass now! // Book the Queensland Explorer Pass now! // Book the Australia Discovery Pass now!